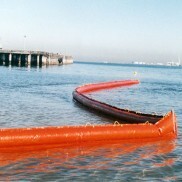 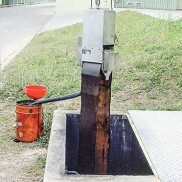 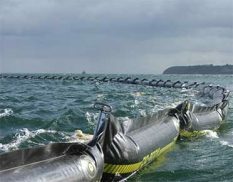 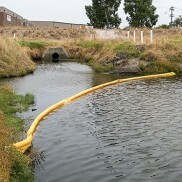 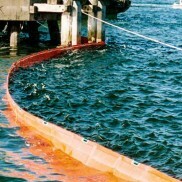 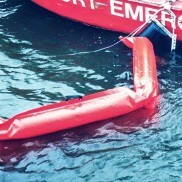 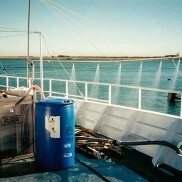 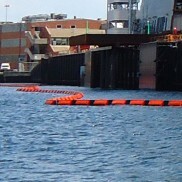 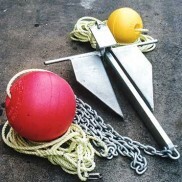 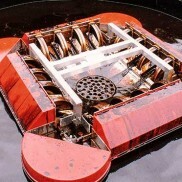 Oil spill booms and skimmers assist with oil spill recovery and help reclaim oils and other spilled liquids. 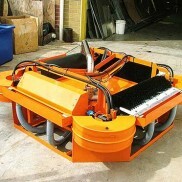 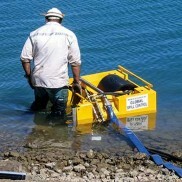 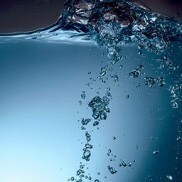 90% of our spill equipment is made in Australia so it can be customised and delivered quickly. 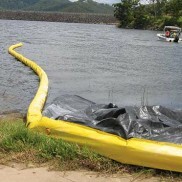 Stockpiles of Tier 1 spill response equipment are kept in our warehouses across Australia.